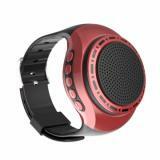 U6 Watch Bluetooth Speaker, which adopts portable and fashionable Design, comes with super long battery life. 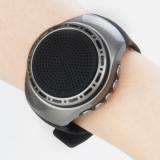 Multifunctional practical Bluetooth 3.0 + EDR watch-shaped music speakers is perfect for daily use. 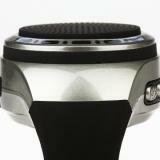 The Bluetooth transmission distance is about 10 meters, suitable for various kinds of outdoor sports. It can be charged easily via USB . 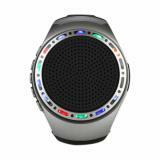 And with its unique watch shape, you will be more attractive when you use it, a special gift for your friend too. 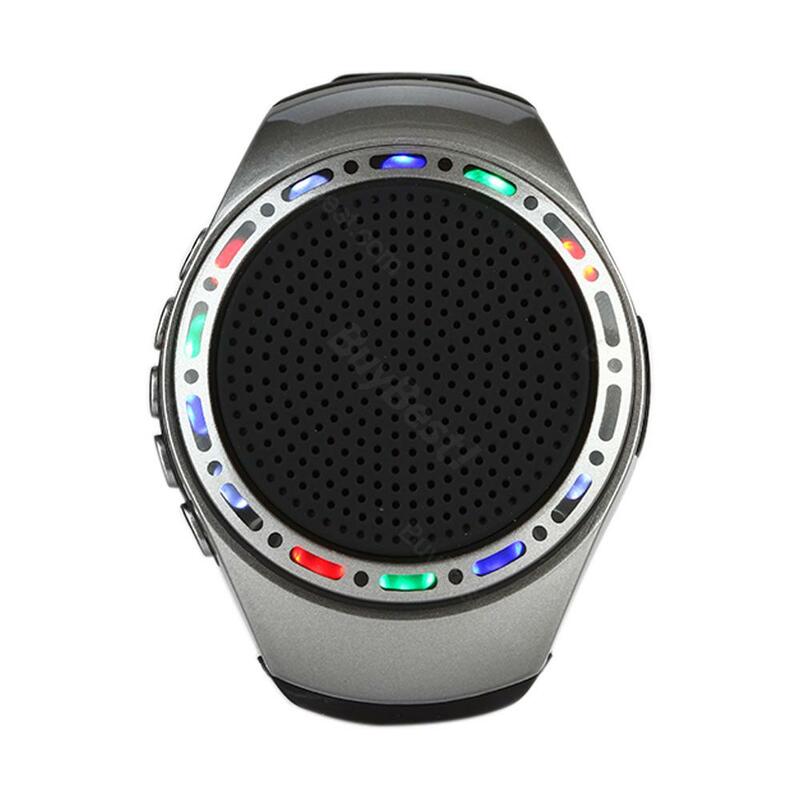 • Portable And Fashinable Design: The unique watch design is more safe and convenient to wear, meanwhile making you more fashionable and outstanding. 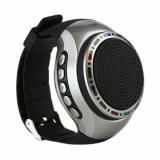 • Hands-Free Calls and Self-timer: Great for making or answering calls when driving or doing sports. It's also not bad to have a rest and take a selfie with this gadget. 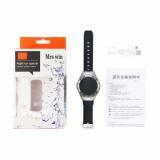 • Super long battery life: High density polymer battery, 48-hour stand-by time and 6-hour use time. 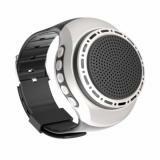 • Free to do daily activities: You could wirelessly stream music through any Bluetooth enabled devices via Bluetooth connectivity. 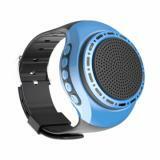 Wear music on the wrist without the hassle of cords. More free and more enjoyable during walking, running, driving, riding, cycling, jumping, hiking, skateboarding, jogging, camping and other all outdoors activities. This is a amazing little gadget! works as advertised! the sound quality is pretty impressive. I'm very satisfied with the product. Nice little portable player. highly recommend it to anyone who likes to go running/jogging. 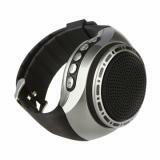 Great quality and nice loud sound. I think the sound effect gets to improve. Not perfect but worth the price. Still recommend this Bluetooth speaker if you don't pursue top quality. This bluetooth watch is better than I was expected. Sounds really good. Love it! it is a good investment! Technology changes life. Love this bluetooth speaker. Great product.